Organized people tend to be more confident and productive. But being organized isn't just about having a specific place to put everything. 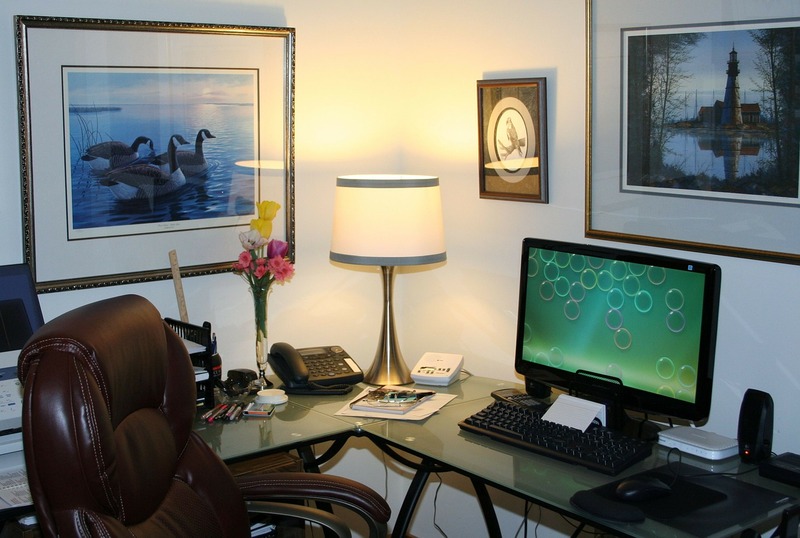 How efficiently you work may be directly related to the set-up of your office and your desk space. Your furniture, your desk accessories, your files, and even the contents and setup of each desk drawer can directly affect your productivity. Just a few minor changes may be all that is needed to boost your output. Choose your office furniture carefully. Your desk and chair contribute directly to your comfort level. How many hours do you spend in your office chair at your desk everyday? Your desk and chair are the two most important furniture pieces in your office space. In fact, many times, they are the only pieces of furniture in your office. Your desk and chair contribute directly to your comfort level. If you continually have people coming into your office, is it important that you and your desk both face the door? If you are facing away from the door, you will need to continually turn around to greet people. This can become very uncomfortable after awhile. Having your back facing visitors can also send the wrong message. Keeping files across the room is fine if you don't have to access them often, but if you always need to get up to retrieve a file, get a filing cabinet that can sit next to (or under) your desk. You can even keep your most active files on your desktop in a file organizer or document holder so you can always reach them quickly. 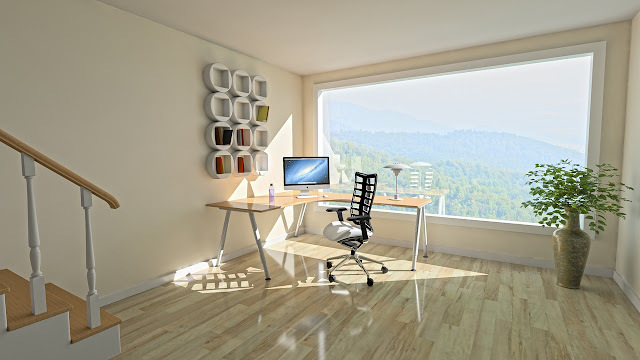 If you have a window in your office, how does that affect you? Does the sun stream in and produce a glare on your screen? Or worse, is the sun shining into your eyes? A simple drape or some blinds would solve the problem and can be easily pulled back to let in light when the sun isn't so intrusive. If a window treatment is not an option, change the layout in your office to reduce or remove the troubles caused by your window. Cables and cords have a way of tangling and disrupting. Keeping your cords and cables under control will make your office look cleaner and eliminate safety issues. Tame them with cord bundlers. An unnecessarily long cord on a floor lamp can be minimized with a cable turtle. Check out the lighting available in your office. A couple of well-placed lamps could brighten up your work-space considerably. Does your office have items that motivate you? Pictures, plants or some music may help to motivate you. Post an inspirational verse on your wall or monitor. If you are constantly getting up to refill your coffee mug, get a coffee pot or Keurig and brew your favorite java at your desk.